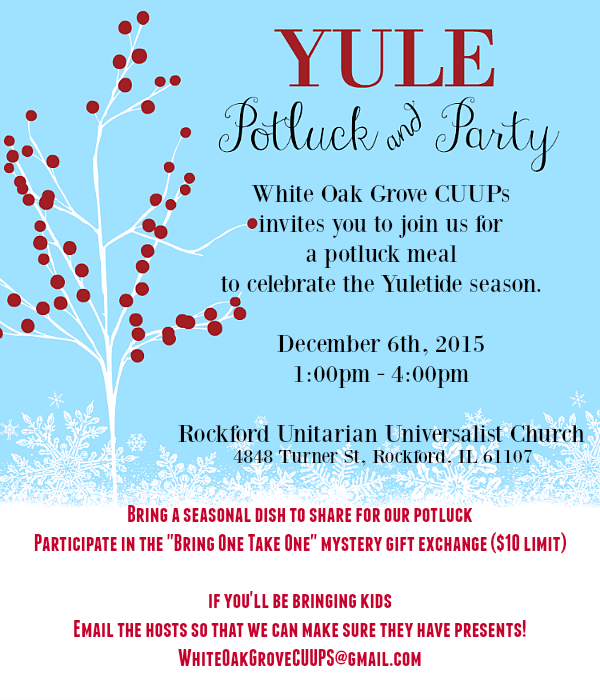 Are you coming to the White Oak Grove CUUPS Yule Potluck and Party on December 6th? 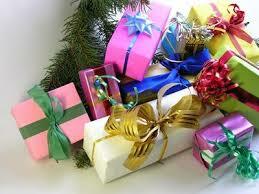 Do you still not know what you’ll be bringing for the mystery gift exchange? Here are 30 great gifts for pagans to spark your imagination! Remember – the CUUPs gift exchange suggests a $10 value for each gift, and to get a gift you must also bring a gift. Great suggestions! Many of these can be found at resale shops. Saves money and keeps stuff out of landfills. My favorite gift exchange gifts are tools – scissors, matches in a metal box, a small case knife, or bungees. Throw in some blue tape, and a few battery operated tea lights, and you are ready for ritual set up anywhere!